2. 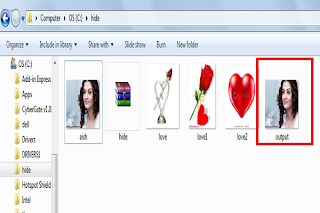 Copy all the images you want to hide and also the image behind which you want hide into this directory. 3. Now select the images you want to hide and add them to archive i.e keep them in winrar. 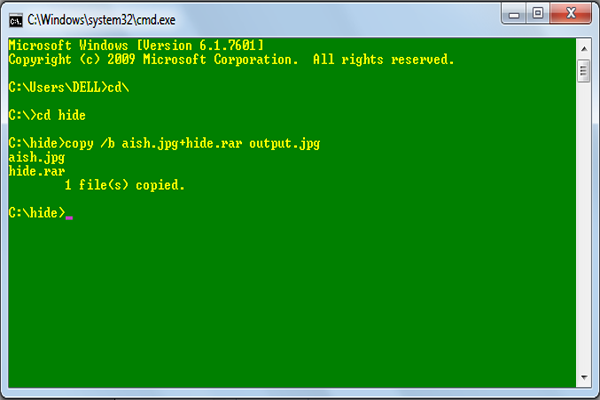 Now you will see one more file named “hide.rar” in your directory. 4. Now open command prompt and change your root to your current directory as shown in the figure and type the following command. 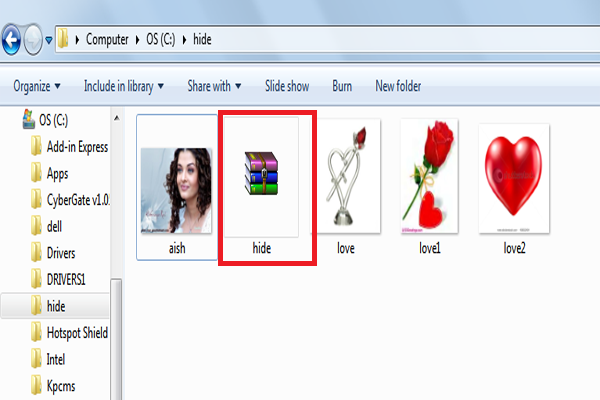 Here “aish.jpg “ is the image behind which you want to hide. “hide.rar” is the file of images to be hidden. “output.jpg “ is the output file that we want. 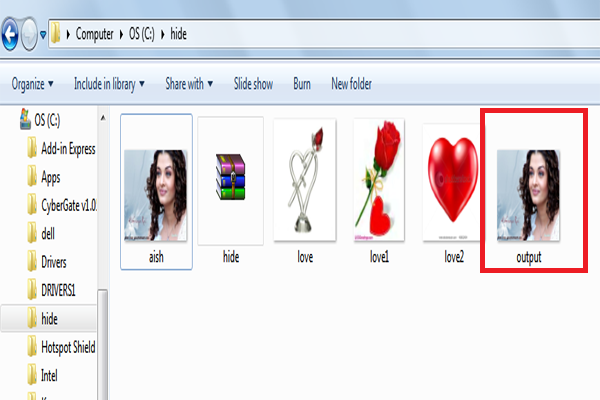 After executing the following command, we will see an extra image called “output.jpg” as shown in the figure. 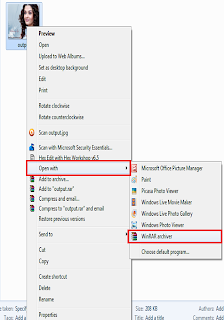 Now you can delete all the files except “output.jpg”.If you double click the file, it opens a normal image. 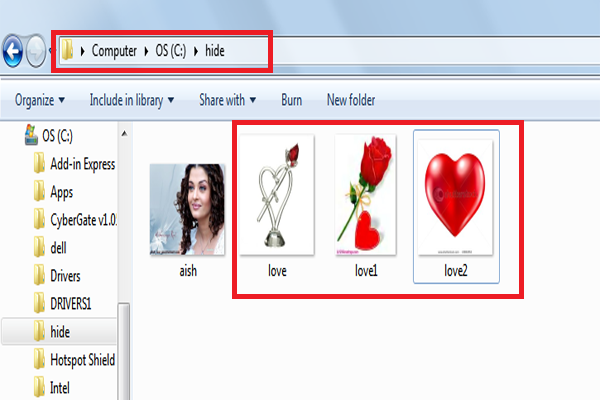 But you can see the hidden files by opening the file with winrar. 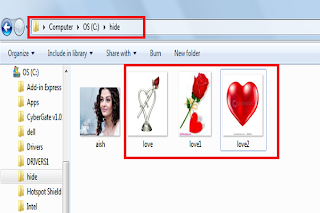 can v hide keylogger(remote installation file .exe file) behind d images in dis way ..so dat it can be automatically be executed when run by d victim .. ???? 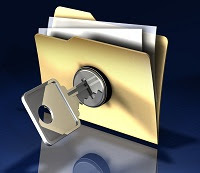 No bcoz it should be opened as an executable to open the file..
i.e we cant open it unless we have an executable code in it. great jobs n nice post..:D n I loved it!! First do everything as i posted. 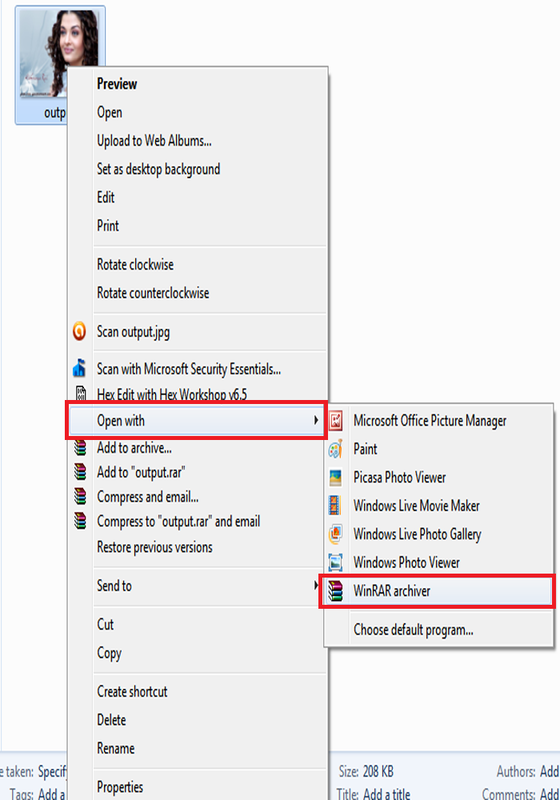 Just rightclick-->openwith-->choose default program-->select your image viewer. 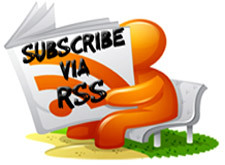 Great post dude. 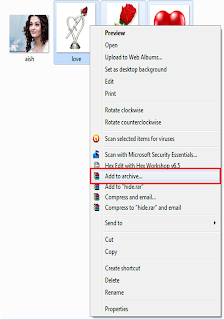 how did you find out..
Can this be done only for images or for folders too..